Hand Drawn Vector Abstract Modern Cartoon Cooking Class Illustrations Poster With Preparing Food Scene,cream Soup Plate Isolated On White Background. Royalty Free Cliparts, Vetores, E Ilustrações Stock. Image 116305912. 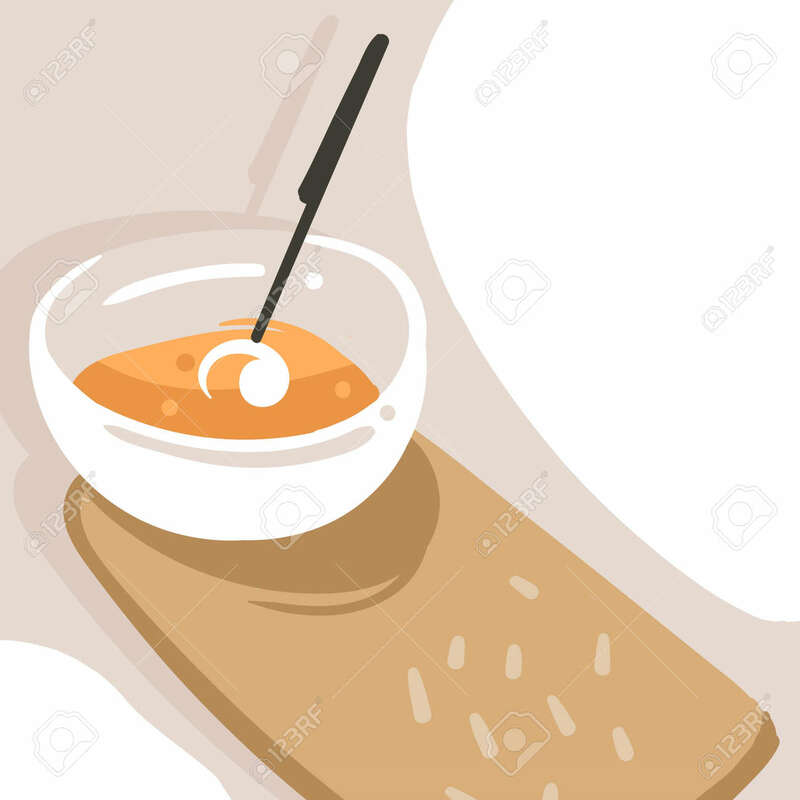 Imagens - Hand drawn vector abstract modern cartoon cooking class illustrations poster with preparing food scene,cream soup plate isolated on white background.